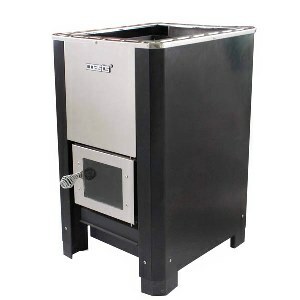 At Heaters4Saunas we believe that the heart of a sauna starts with the sauna stove. 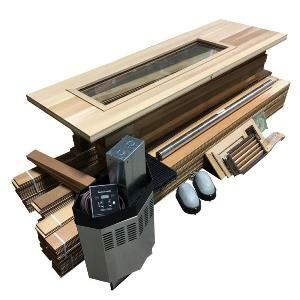 As such all heaters especially electric sauna heaters, need to be manufactured with the highest level of quality and materials. 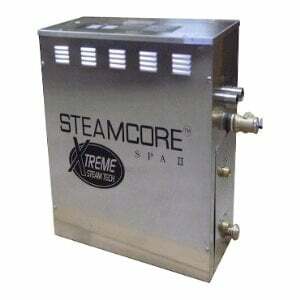 All our electric sauna heaters are made from 100% surgical stainless steel and come with a limited life time warranty! 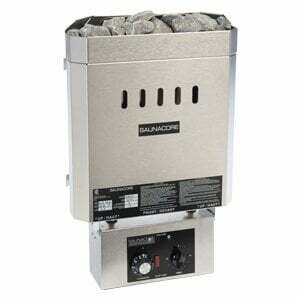 We offer electric sauna stoves ranging from 3.0 Kw all the way to commercial sized heaters of 21 Kw. 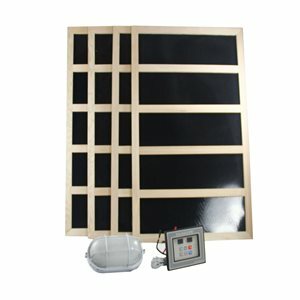 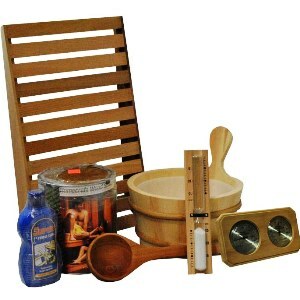 Our electric sauna heaters and electric sauna stoves come with either a built in sauna controller or an optional remote located digital controller.